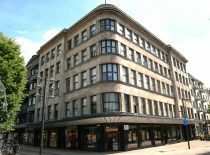 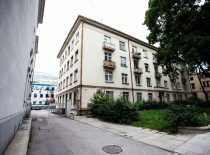 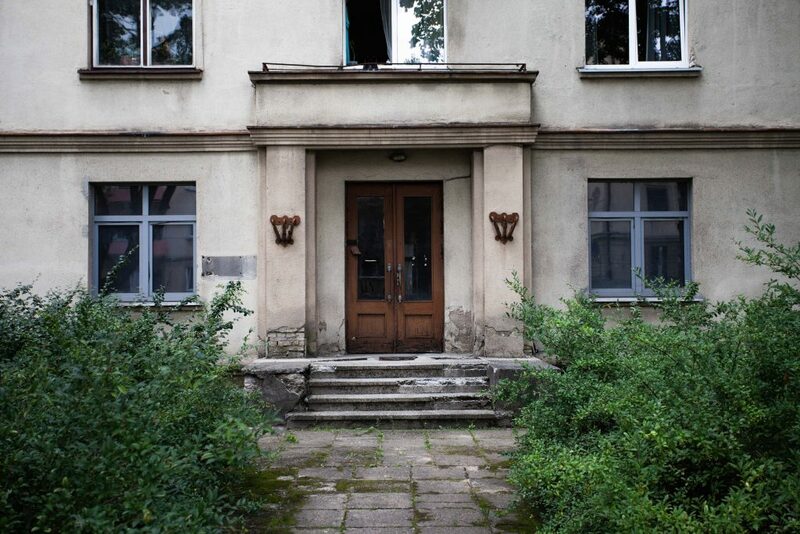 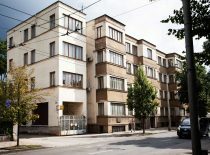 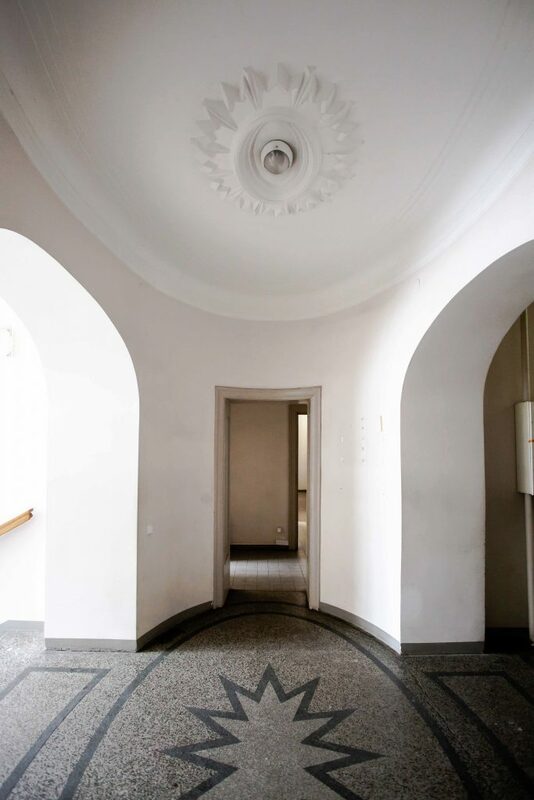 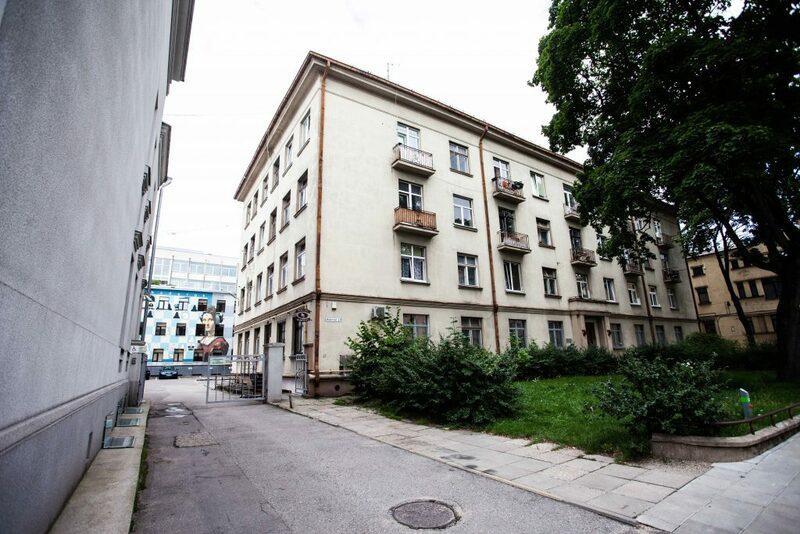 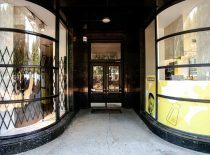 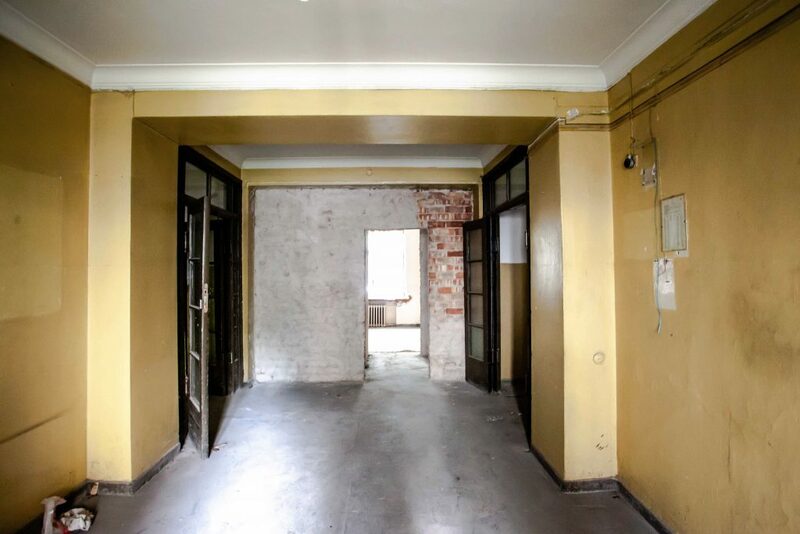 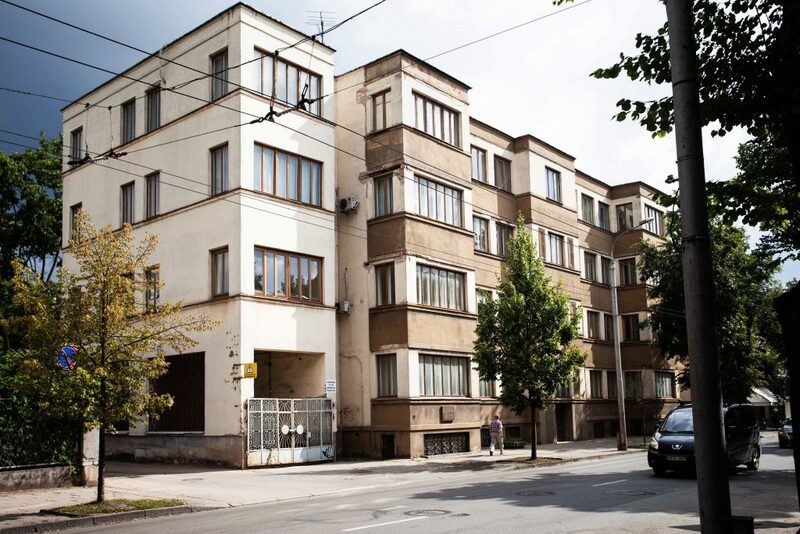 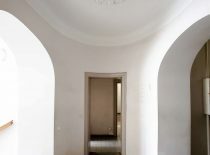 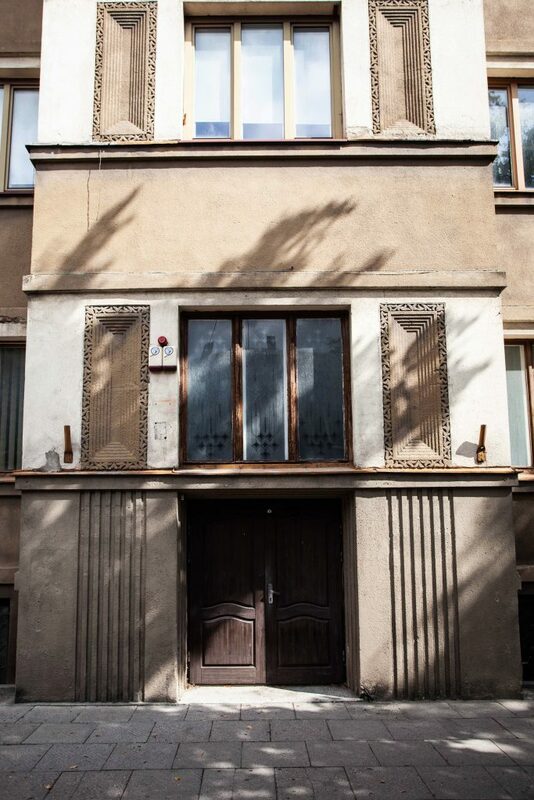 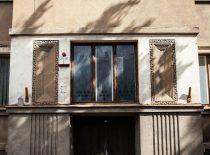 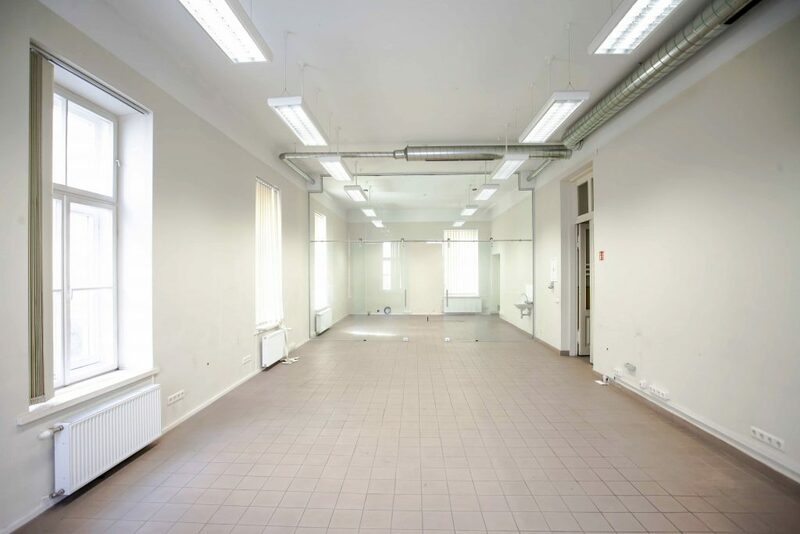 On Monday, October 29 public auction took place during which 5 buildings in the city centre, which belong to the State and are being held in trust by the Kaunas University of Technology (KTU) were sold. 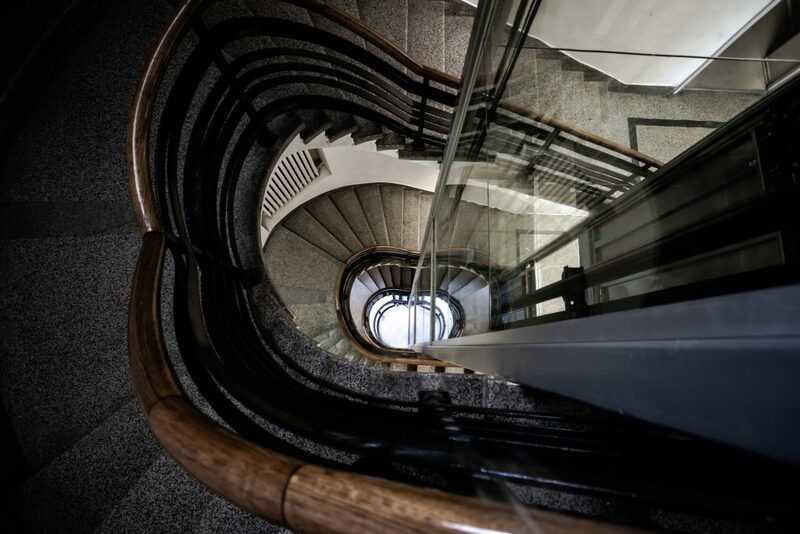 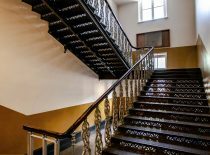 6.17 million euros – the funds from selling the unused real estate objects – will be used for improving and renovating KTU study and research environment. 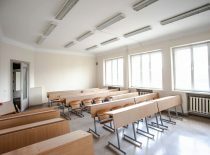 As it has been announced earlier, the current economic situation of Lithuania does not allow the State to devote all the necessary funds needed for improving universities’ infrastructure, therefore alternative funds are needed. 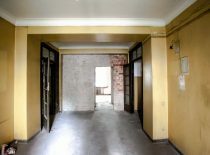 One of the sources of income is the redundant real estate. 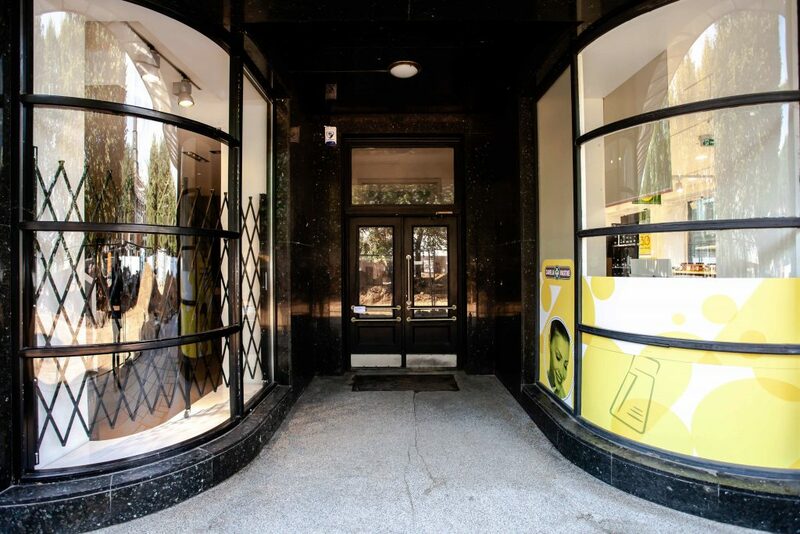 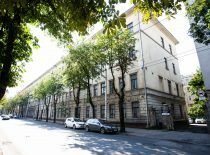 The selling of the 5 objects was authorised by the Lithuanian Government, which has issued a decree authorising the 3rd stage of the Investment Project in July 2018. 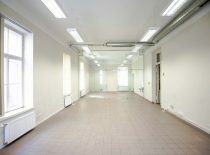 The floor area of the real estate sold in auction takes up approximately 13 thousand square meters. 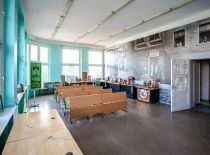 By renovating old premises, multifunctional learning area with a library and a computer class will be established in the KTU Campus, active learning classes and spaces in 8 faculties, Design Thinking and open group learning zones in 6 faculties and open-access technology areas for team work in 3 faculties will be created. 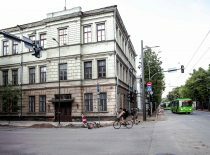 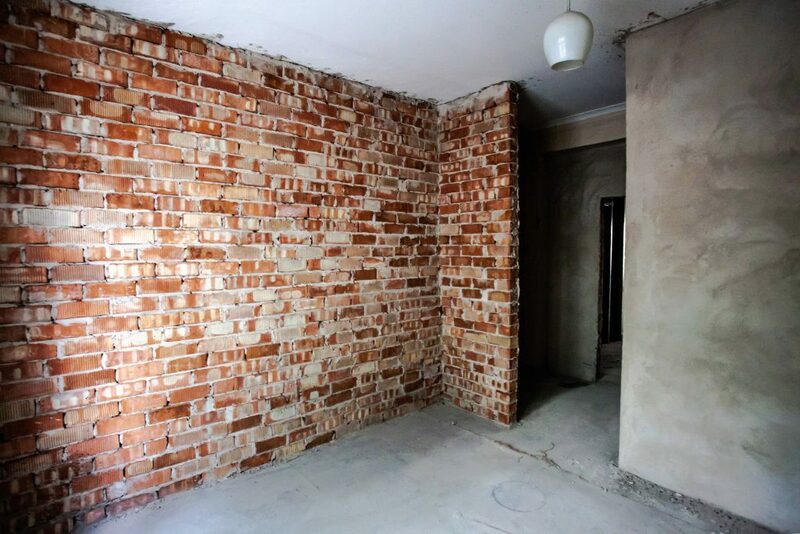 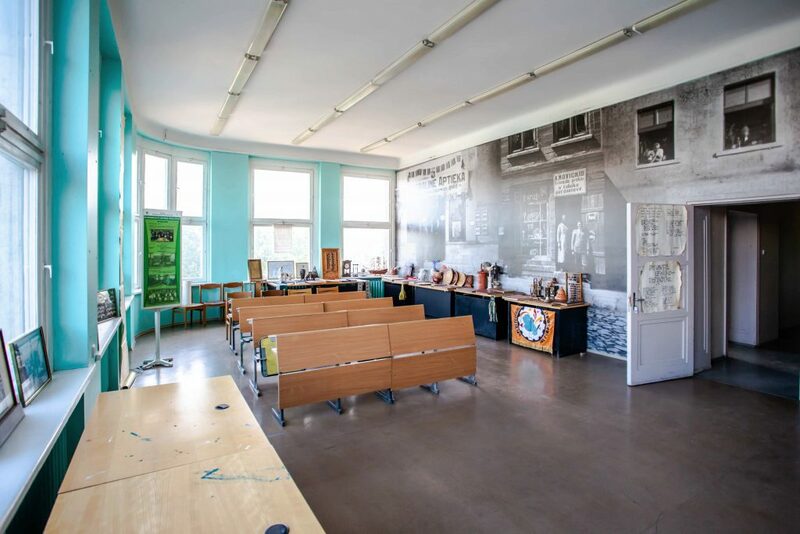 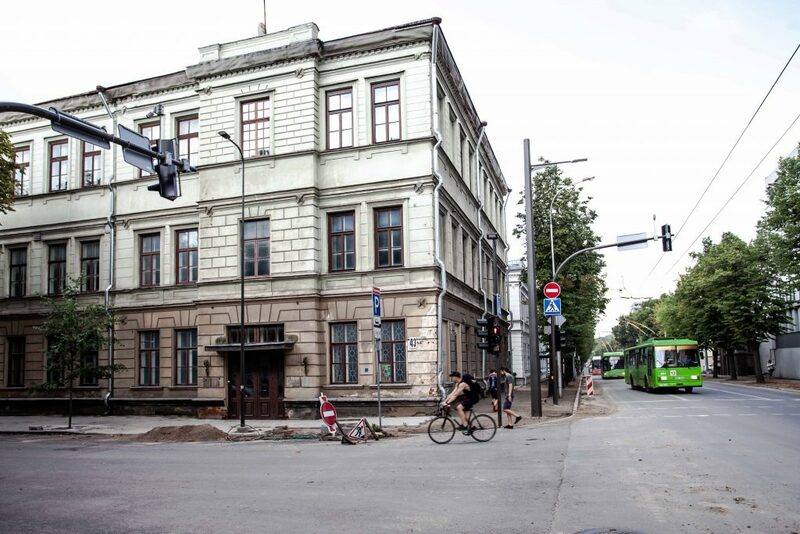 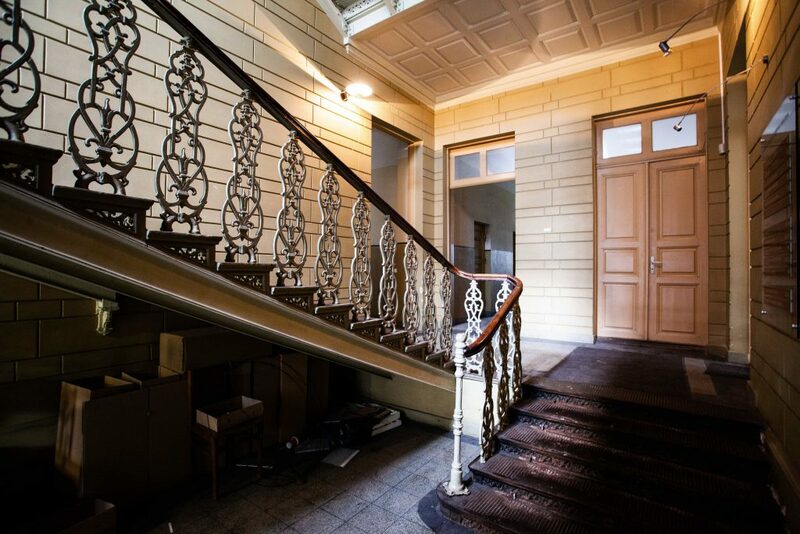 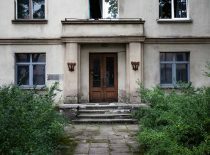 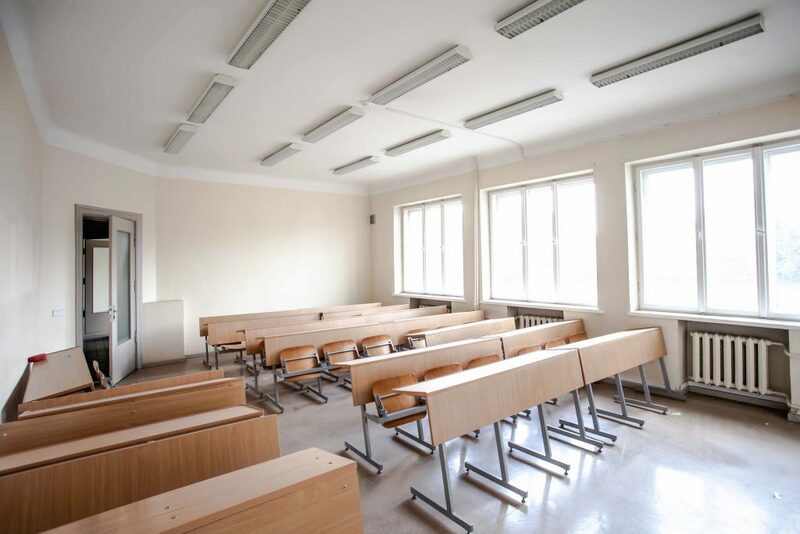 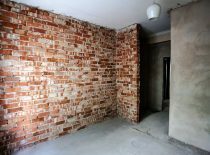 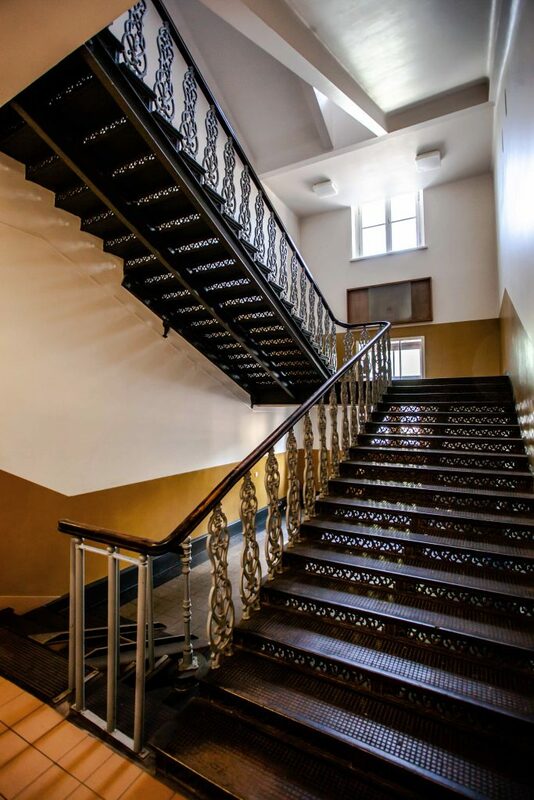 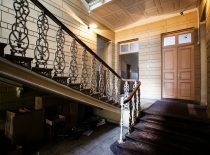 KTU is the first higher education institution in Lithuania to sell unused buildings in a public auction and to invest the funds gained into improvement of infrastructure. 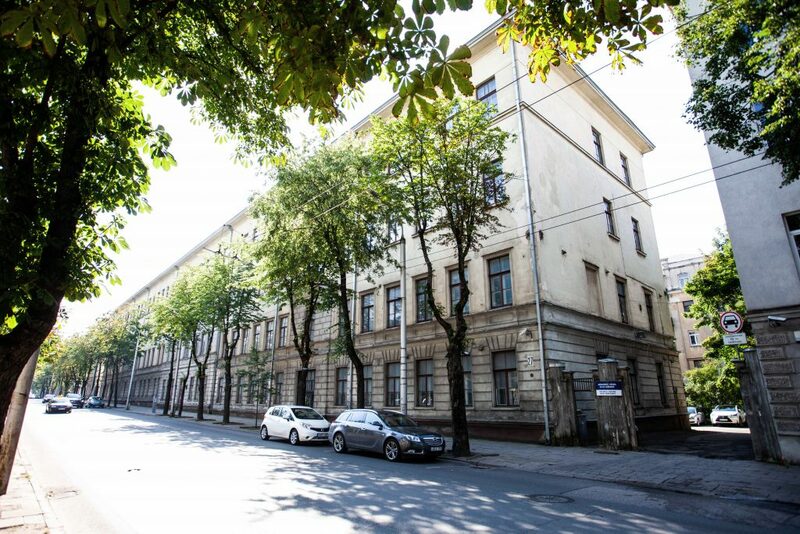 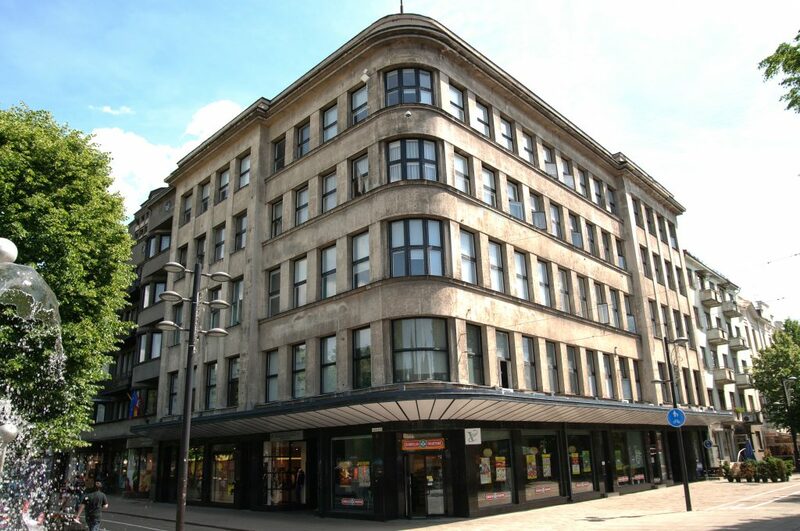 This opportunity emerged on 27 August 2014, when Lithuanian Government issued the decree authorising the trial project allowing to sell real estate objects owned by the State and entrusted to the University and in such a way to invest unused buildings into increasing the University’s financial assets.